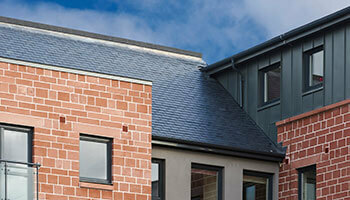 This is a short article giving the basics of good practice for slate installation in the UK. For a detailed description of the process of roof slating, reference should be made to BS 5534 Code of Practice for Slating and Tiling and BS 8000 – part 6, Workmanship on Building Sites. 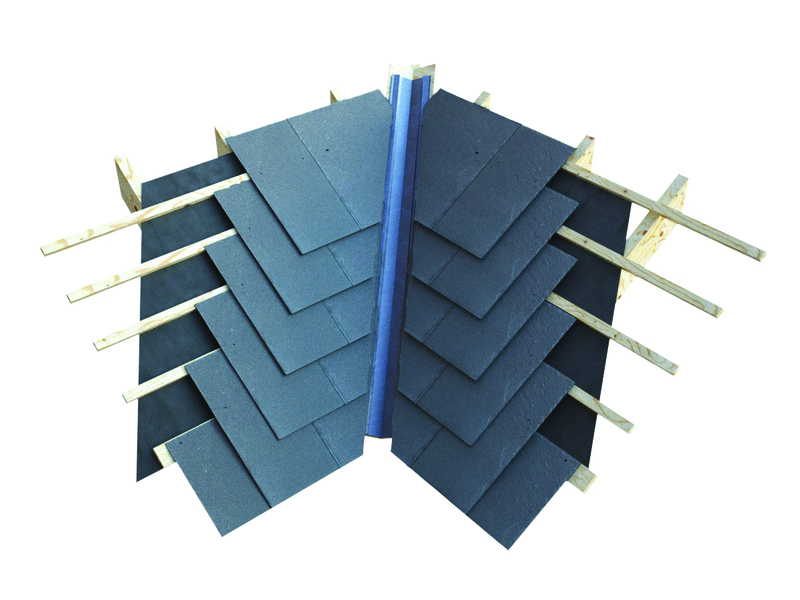 Slates should be sorted into at least three groups of equal thickness prior to loading the slates onto the roof. The size of slate, the head lap and hence the holing gauge should be selected to conform to BS 5534. Where required slates should be holed with the thicker end as the tail and from the underside to the topside (as laid) to provide a small counter sink in the face of the slate. Fix the underlay as specified. Mark out the roof to the correct battening gauge and batten the roof. Load out the slates onto the roof so that the thickest slates are in the lowest courses and the thinnest are nearest the ridge. The under eaves course should be laid with the dressed edges face down to give the required overhang to the gutter or tilting fillet. Slates should be laid with the dressed edge face up. Slates of equal thickness should be laid in any one course, with the thicker slates in the lower courses grading down to the thinner slates in the upper courses. Fix the slates to perpend lines. In order to maintain adequate laps and allow proper fixing, slates must not be cut too narrow. 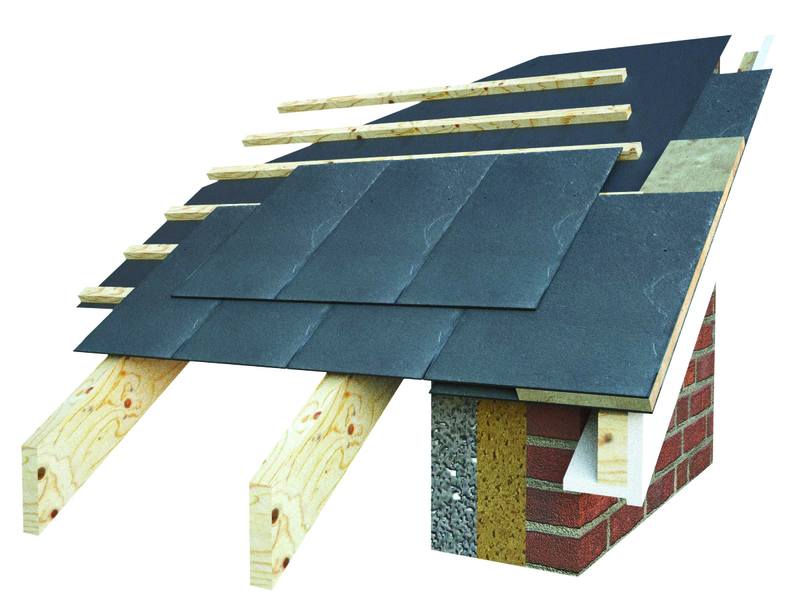 In general, no slates should be less than 150mm wide, in accordance with BS 5534-2014. At all verges and abutments, alternate courses must be started either with half width slates or with slate-and-a-half widths to maintain bond. 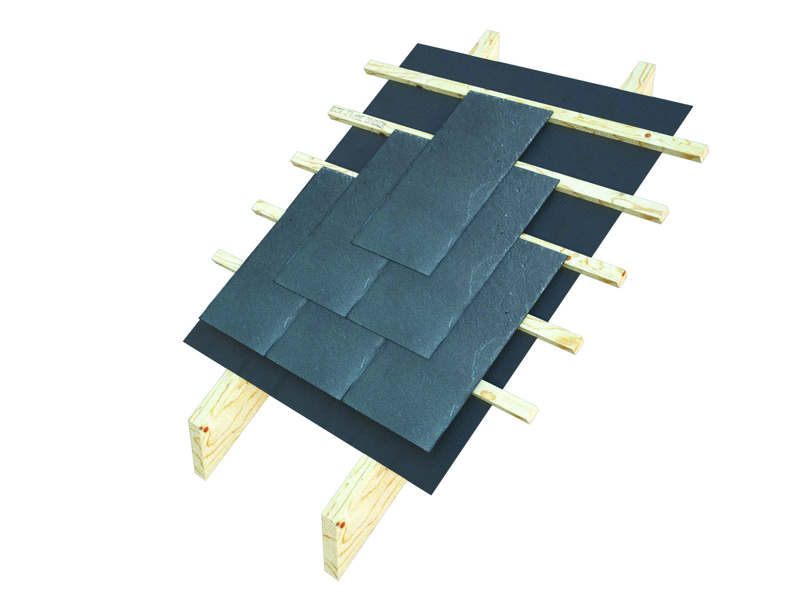 If the half-slate would be less than 150mm, slate-and-a-half widths must be used. At valleys, hips and other places where slates must be cut on the rake, it is essential that slates are of an adequate width to accommodate secure fixings. All slating should be mechanically fixed in accordance with BS 5534. The most common form of roof construction in England and Wales is with open rafters. This shows the position of the battens relative to the slates in the main roof areas. 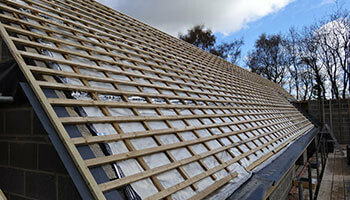 50×25 battens are required with rafter centres maximum 600mm. The use of slate-and-a-half slates is recommended at the verge. Traditional wet bedded verge must ensure the correct mortar mix is used for this application. Dry verge products are also available. The under eaves slate is laid with the dressed edge face down and projecting into the gutter. The eaves course slate are installed dressed edge face up with the tail aligned to the under eave slate. The slate should extend 50mm over fascia or to centre of gutter. The slates must be cut closely at the hip junction with ridge hip tiles of the correct angle used. Wet bedded hips use hip irons to BS 5534 and mortar of the correct mix along with a mechanical fixing to each ridge. Dry hip packs are common in new build applications. 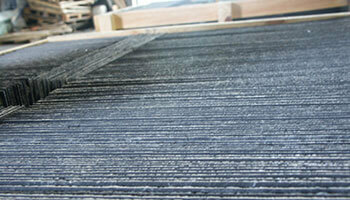 The use of slate-and-a-half slates is recommended at the valley to ensure secure fixing of the slate. 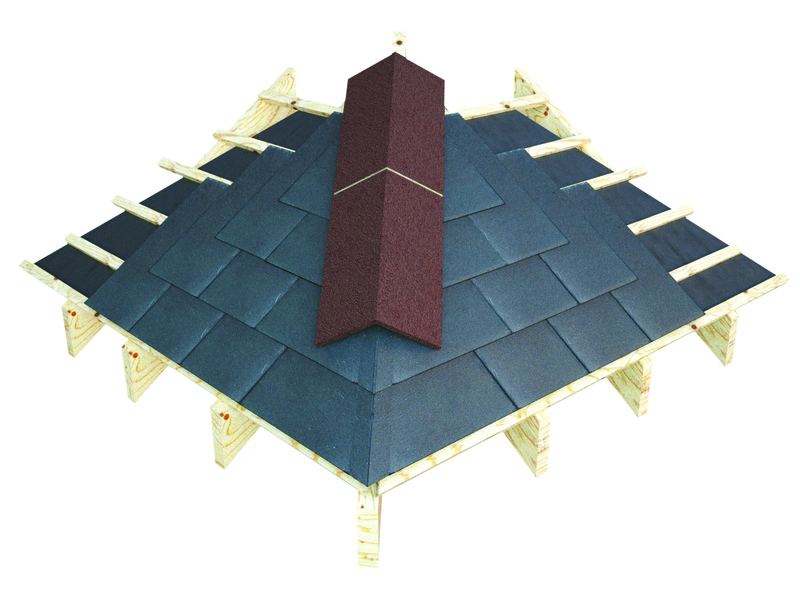 A shorter top slate is used at the ridge to compensate for the gauge and to ensure adequate ridge overlap, and to ensure that the minimum headlap is maintained. 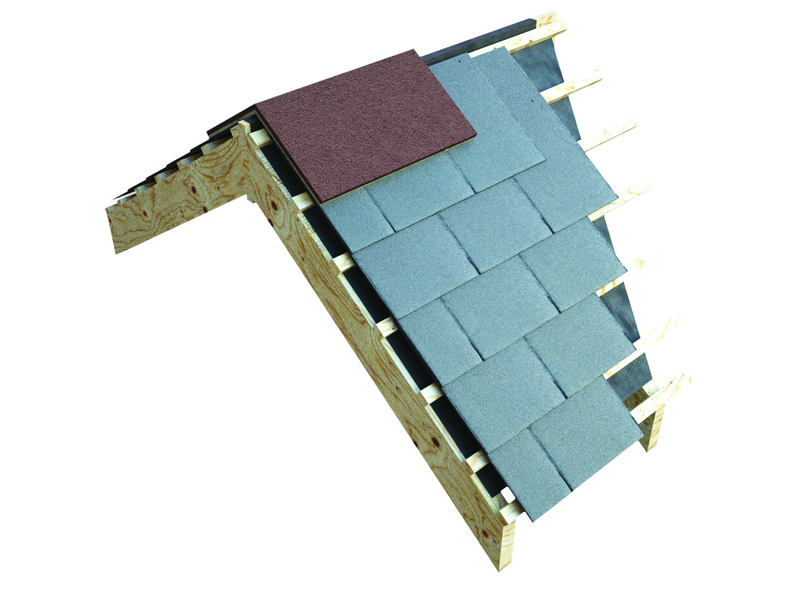 Dry ridge packs are common in new build applications. 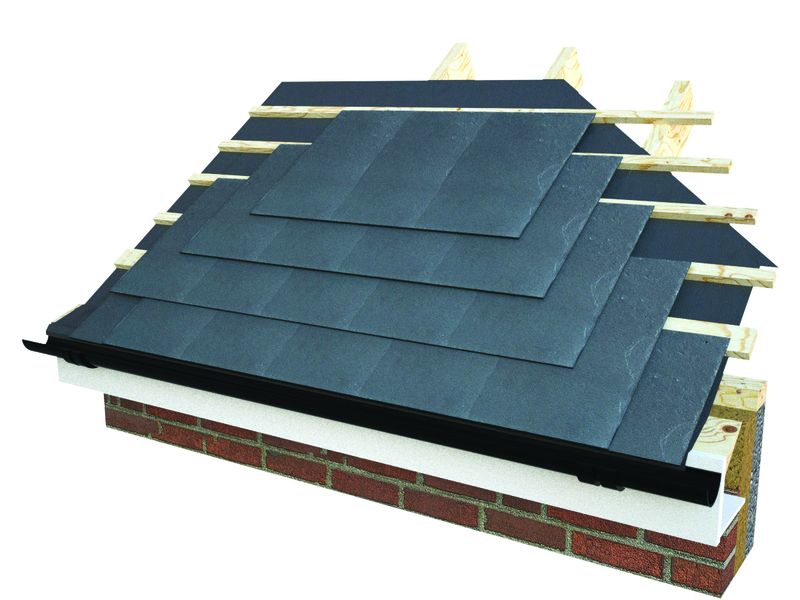 All ridges require mechanical fixings to BS 5534, Code of Practice for Slating and Tiling. For a detailed description of the process of roof slating, reference should be made to the Code of Practice for Slating and Tiling (BS 5534) and BS 8000 – part 6, Workmanship on Building Sites.